Jeff is a Vice President at Leggat McCall Properties and a seasoned project manager with 25 years of experience managing high-visibility projects in the academic, corporate and healthcare space. His responsibilities include all aspects of design and construction, contract management, financial reporting, and FF&E. 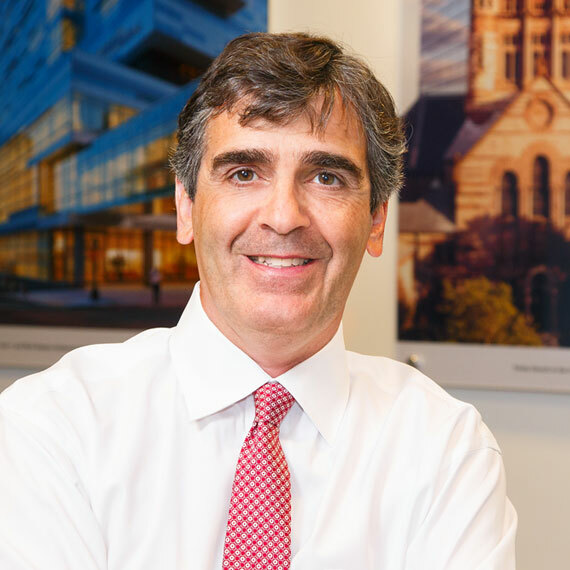 Prior to joining LMP, Jeff was a senior project manager at Harvard University Real Estate Services where he was responsible for the planning and construction of various renovation and new construction projects. Prior to that, Jeff worked for Harvard Pilgrim Health Care, Inc., D.W. Arthur Associates Architects and Niels Gabel-Jorgensen Architects, Inc.